I tried to post the account ID it did not worked tried display name it did not worked, do you know what is the format acceptable for people picker field. 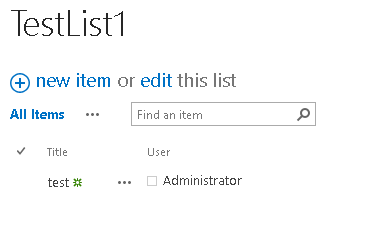 Format to update people picker field from spservice is "useridfromuserinfolist;#domain\username"
var userLoginName = $('span.assest_pp').find('span.ms-entity-resolved div').attr("key"); // this will return you in format "domain\username"
var thisUserID = "-1;#" + userLoginName ; // here assuming we don't know the userid stored in UserInfoList. JFYI...Depending on SP2010 or SP 2013, below line will return different data but it will still work if you setting in above format. Not the answer you're looking for? Browse other questions tagged sharepoint-enterprise spservices or ask your own question.